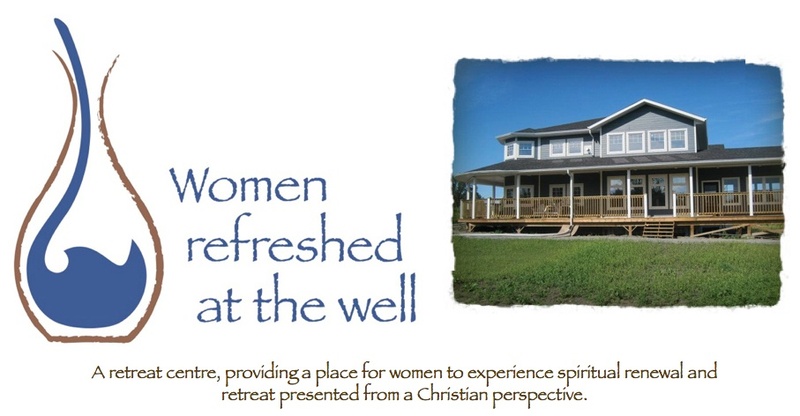 Women Refreshed at the Well: Sept 13 ~ Hope To See You THERE!! Alvin and I (Joy) would love to see you this Sunday, at our new land, and the future home of Women Refreshed at the Well ministry. TIME: 3 – 5 pm Come for five minutes or two hours or anything in between ~ you choose!! WHERE: we are the lot immediately NORTH of Corpus Christi Catholic Church – 5819 Henderson Hwy. Directions: from Henderson and the North Perimeter – drive NORTH for 13.3 kms. We are the lot next to (north of) the church on the EAST side of Henderson. WHY COME? We would like to bless and pray over the land prior to the beginning of our build ~ we want to include the Lord in all parts from the beginning to the end of the build and into the ministry! So, we invite you to come. Wear good shoes if you want to walk. Bring a lawn chair ~ as we will have a fire going ~ and some refreshments. This is GOD’s Vision ~ and we are just the vessels He is going to use ~ and I have a feeling He is going to use many more of you too. So please come ~ if you need any more info ~ call me at home 866-3638 or that day on my cell 223-5467. Hope to see you then!! Remember bring your LAWNCHAIR! !